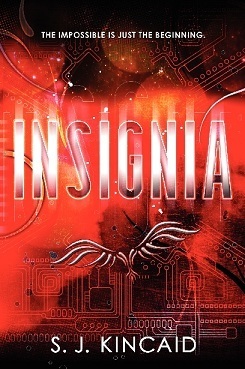 I’d like to welcome back S.J Kincaid, author of the upcoming YA dystopian novel for boys, Insignia. If you missed part one of her post on writing action scene, click here. Her analysis is based on the book Watership Down. Bigwig infiltrated General Woundwort's frightening warren. Woundwort was impressed by his size and his ferocity, so he imbued Bigwig with some measure of authority. When Bigwig helped a number of rabbits escape Efrafra, and his loyalty to Woundwort was revealed as a ruse, this was more than a heist-- it was a personal betrayal of Woundwort. When Woundwort and his rabbits close in on Watership Down, he's determined above all to exact revenge on the traitorous Bigwig. There is serious bad blood between these two rabbits. 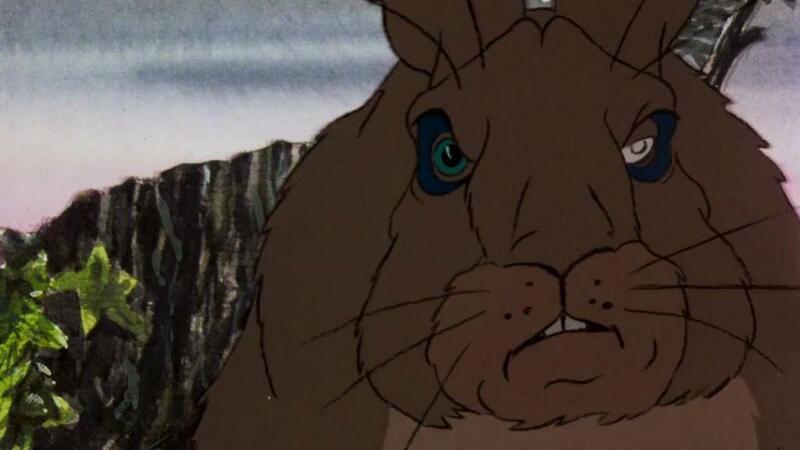 By the time Bigwig faces down Woundwort, the very survival of Watership Down is at stake. They are in the middle of a battle for their very existence. Their free warren is the last bulwark against Woundwort's fascist, rabbity empire, and the entire battle comes down to whether Bigwig can hold a critical tunnel for his side. Bigwig believes even his dead body will block the run long enough to save the day-- as long as he doesn't let the larger General Woundwort shove him backward out of the tunnel. These are the highest stakes you'll ever get here. I can't recall off the top of my head whether the reader is in on this or not, but Bigwig knows Woundwort is too large to take in an open fight. So he plants himself in a critical tunnel, where Woundwort won't have room to navigate, and buries himself in the dirt. Woundwort starts down the tunnel, certain he's about to win the day, and then out springs Bigwig, taking the clever General by surprise. Clever tactics are employed, surprises are there, and these all hold my attention as a reader. There are many instances of this in the battle. This fight is the climax in the Bigwig/Woundwort relationship. Woundwort, more fearsome, cannot overcome Bigwig, who fights out of sheer conviction. Bigwig is determined to die if he must, and Woundwort's bloodlust shifts to a dawning realization he may not win a battle against a rabbit as determined and ferocious as Bigwig, even if he is larger and stronger than Bigwig by far. There are other small aspects that are extremely well done. In one moment, Woundwort, faced with the first true challenge of his life, demands to know why Bigwig won't just surrender. He offers him his life. Bigwig refuses and informs him 'his chief rabbit' has ordered him to hold this tunnel. This is when we get one of the most satisfying moments of the book: the invincible General Woundwort feels a moment of true fear. We find out he’s always assumed Bigwig was chief rabbit of his warren, and now he envisions a 'terrible chief rabbit' lurking in the tunnels somewhere who is larger and stronger than Bigwig. (We, the readers, know that the chief rabbit, Hazel, is smaller than Bigwig, and has a lame foot, to boot. In fact, General Woundwort had already seen him, and dismissed him without a second thought as insignificant. That's why it's fun to be in on a secret.) Until now, we have only seen Woundwort as a terrible tyrant feared by all. In this particularly striking moment, we get to see Woundwort experience his first true doubt, and it’s wonderful to read. These emotions throughout the battle, the moments large and small, keep a reader hanging on every word. Part three (the final part) will be posted on Monday.